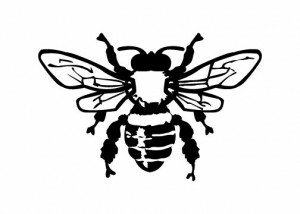 Hunt for the hive! 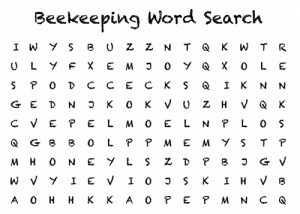 Learn important Beekeeping vocabulary with our downloadable Word Search. 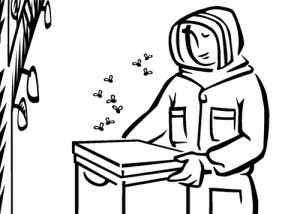 You’ll be a busy bee with this 4 page packet about the anatomy of a Honey Bee! Color in the picture, and have fun filling in the worksheet!